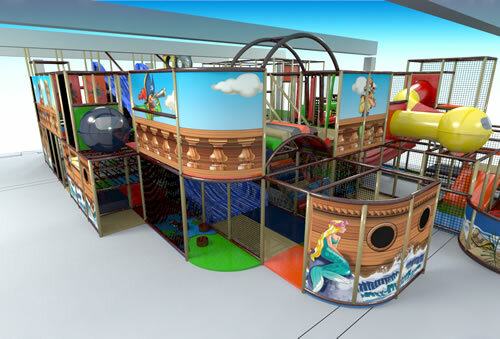 Treasure Island Zids Zone – The fun place for kids to be. Football Practice Pitch: Building skill and friendly team build for kids. 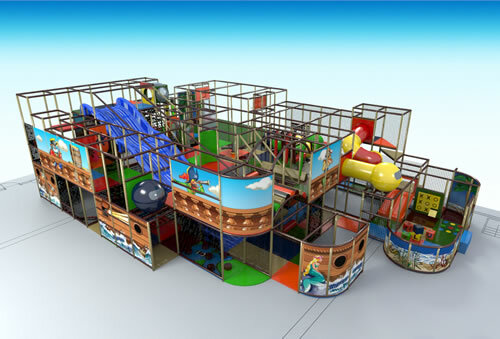 At Treasure Island we offer a modern, newly/ purpose built state of the art in-door play centre. We have themed our centre with a fantastic pirate ship frame. Treasure Island is suitable for groups of children, from toddlers to pre-teens. Located on the east side of Galway city with easy access from all routes. 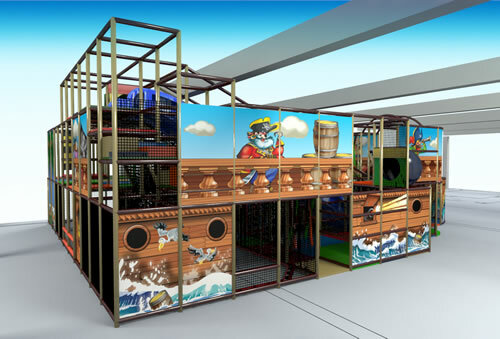 Treasure Island is purpose build for your little ones and bigger ones. You can enjoy a nice cup of tea or coffee while they do their thing. We love celebrations. There’s always something to celebrate, birthdays, start of holidays, end of holidays, Christmas, the weekend. When there is something to celebrate, come to us and we will make it memorable. 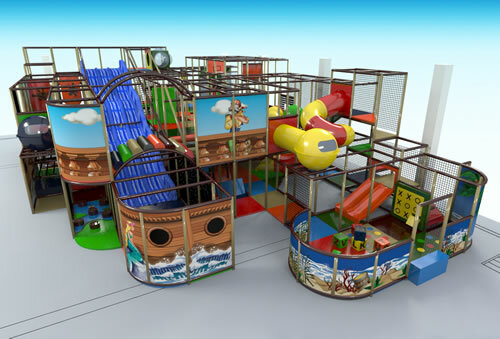 Rainy days and sunny days are also great days to come in and have fun at Treasure Island Kids Zone Galway. Days when you don’t know what to do. Just bring the kids in here and leave the rest to us and them. 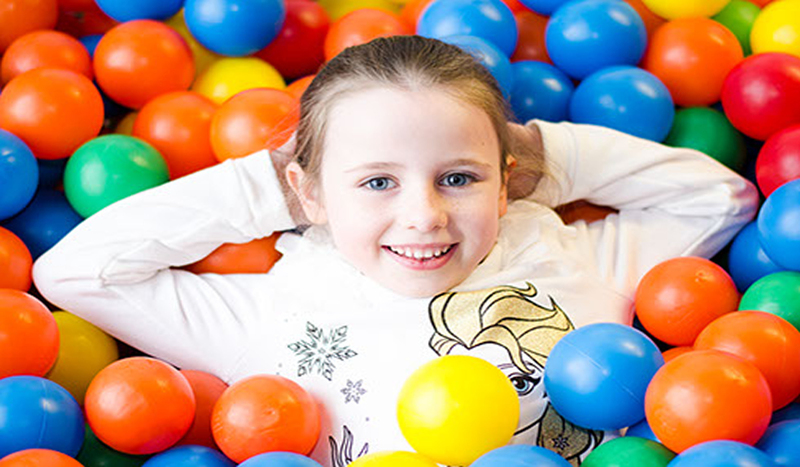 Treasure Island Kids Zone shared a LuLu PartyFace GalwayCo — be feelin' me timbers be shiverin'. Treasure Island Kids Zone added an event.